Welcome to PseudoKat Mixing. 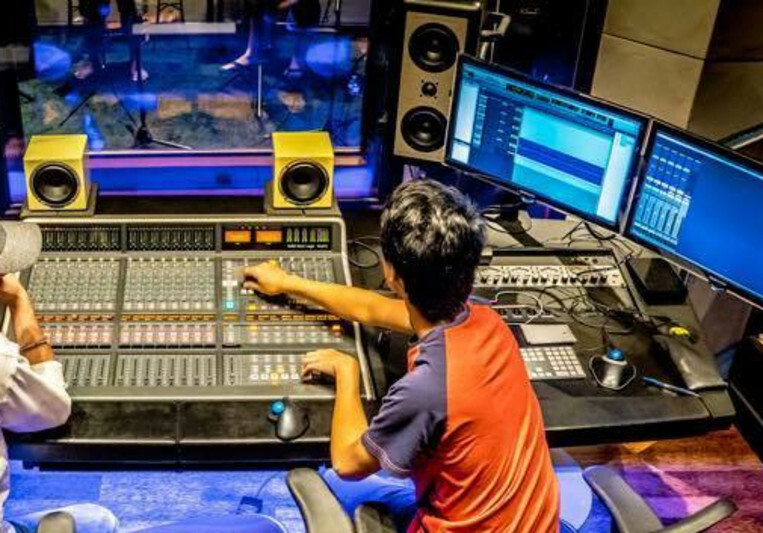 My name is Bronson Nishikida, and I am a professional Audio Engineer, currently relocated to Los Angeles, CA, from Honolulu HI. 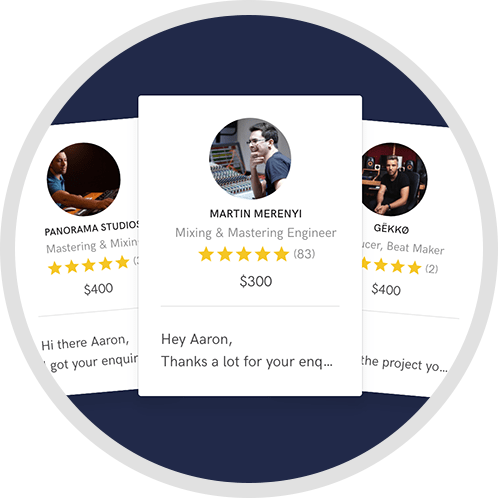 Not all of us are willing to invest the time and money to send your home recordings to a professional studio, and that's why I decided to start this "Home Studio Mixing and Mastering Business". 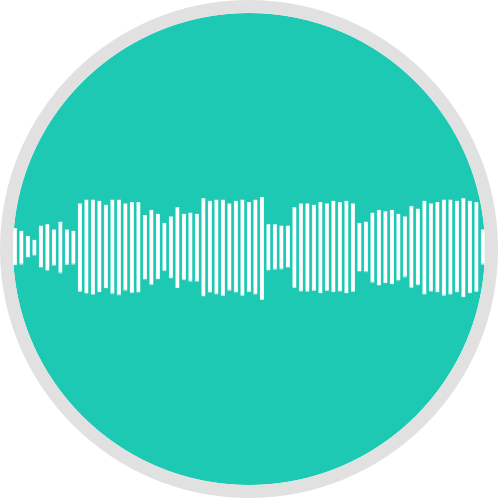 I wanted to be able to work with all the other people out there making music who didn't taking the chance to have it mixed and mastered professionally, by offering a professional service but a more affordable price. I work on my Mixes and Mastering in my own home studio, working everything in the box digitally (Pro Tools). I choose to work on each song on a flat rate to be on a comfort level with my clients so they don't feel that they are on a time crunch. 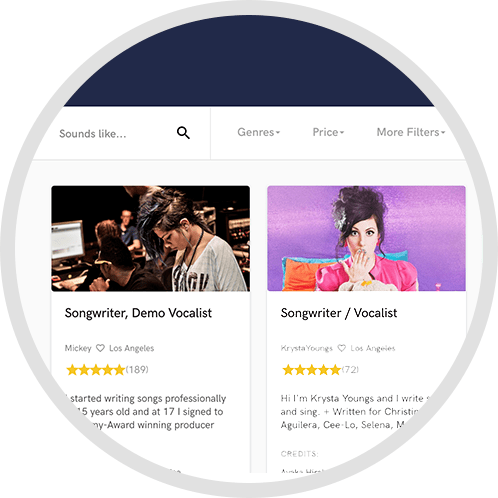 If you are still unsure on taking the risk of using my services, I can mix up to 2 songs at request of no charge. The song(s) will be uploaded to my soundcloud as a low quality MP3 for you to listen as a trial. If you like the mix, then you can pay for it and a High quality will be delivered, or if it's unsatisfactory then no payment is required.